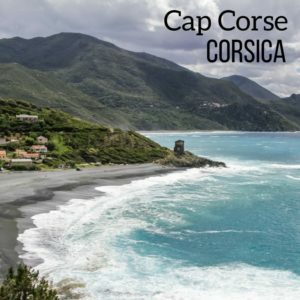 Corsica Travel Guide (France) - Plan an unforgettable trip! Corsica, France is one of the most beautiful islands in Europe with breathtaking scenery from Mountain to Sea. 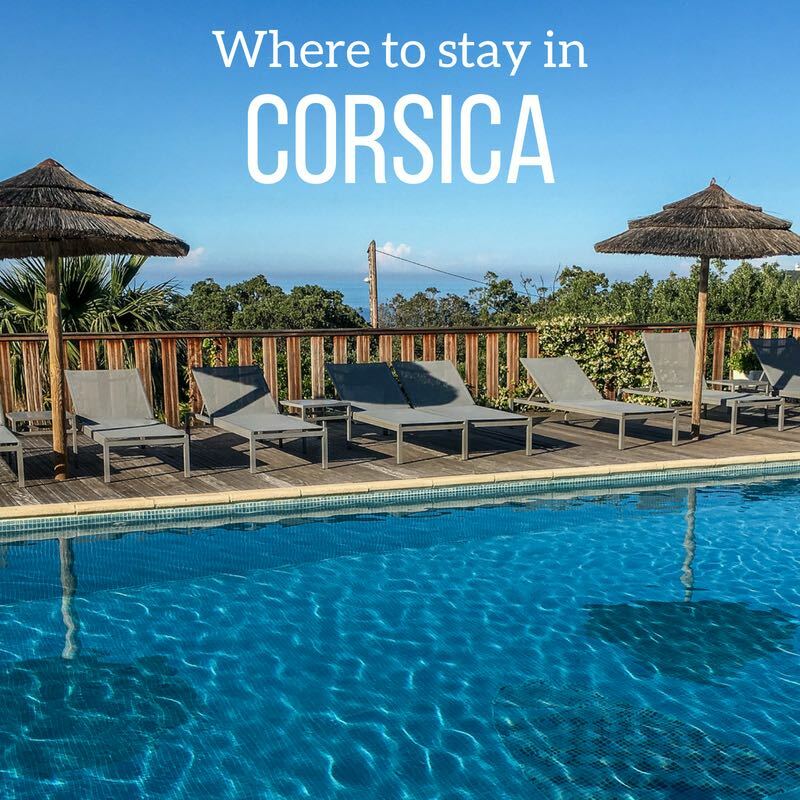 Below is my Corsica Travel guide to help you plan your ideal itinerary including the best places in Corsica (especially beaches), a road trip guide and plenty of photos and video to make you dream of your next trip! 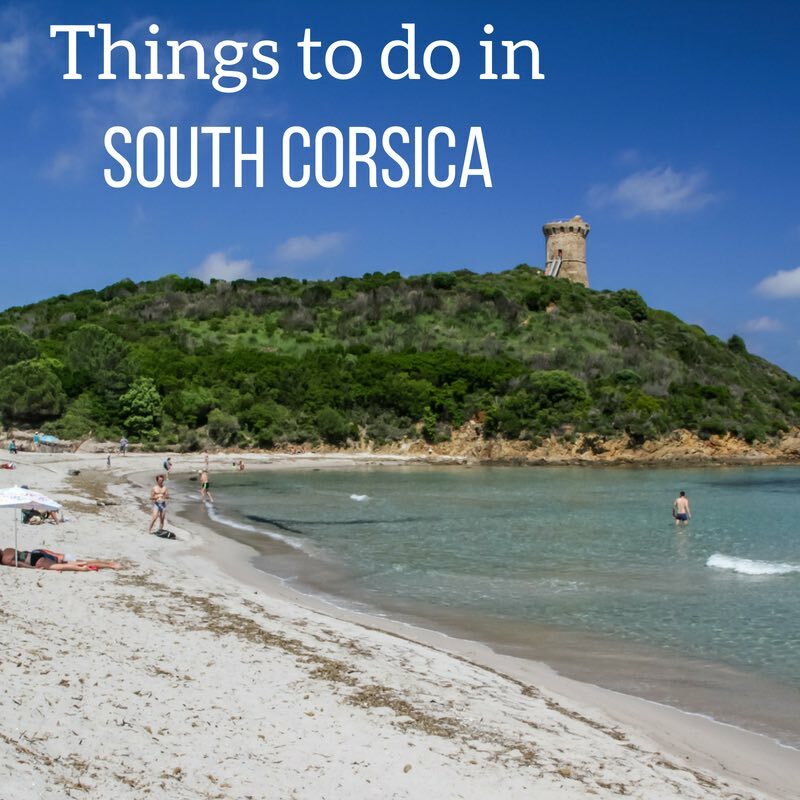 MAKE THE MOST OF YOUR TIME IN CORSICA! 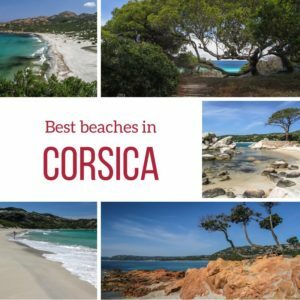 Discover general articles about the best destinations and best things to do in Corsica. Get inspired to visit this magnificent French island with many landscapes from mountains to sea displaying unbelievable colors! 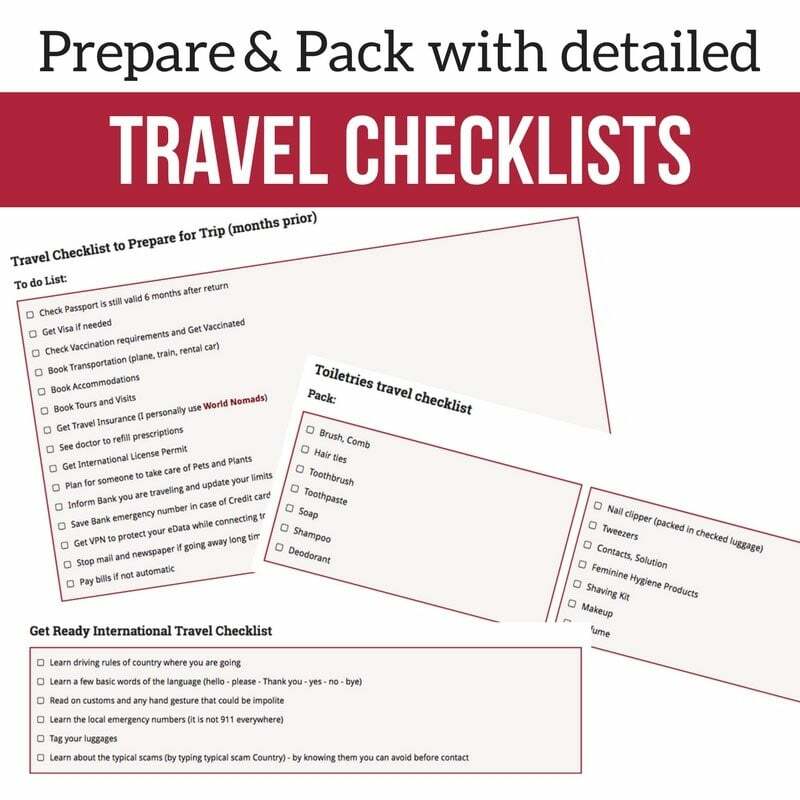 Simplify the planning of your Corsica trip! 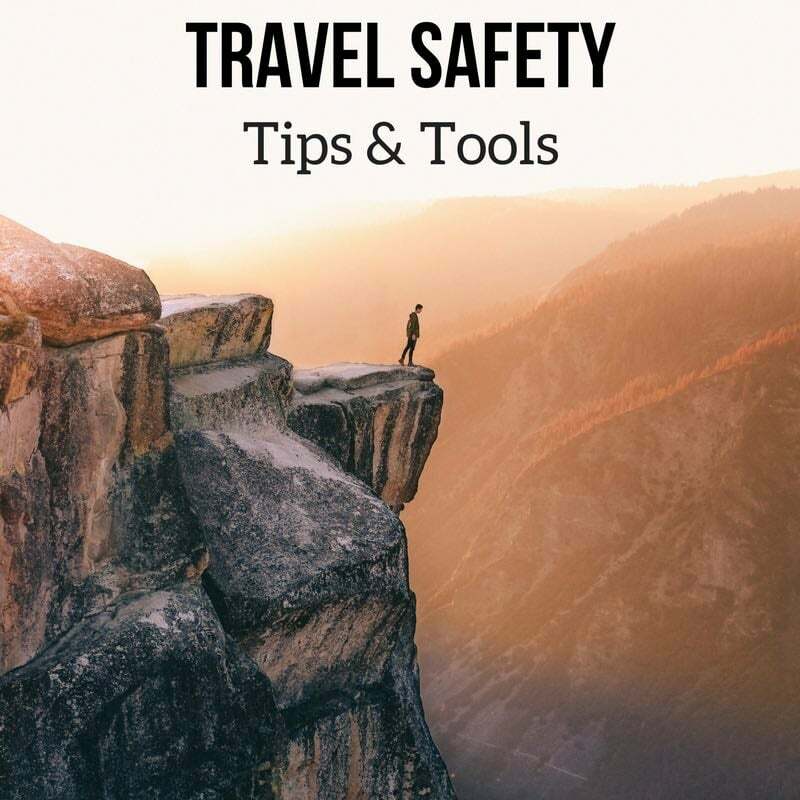 Below are my articles to help you define your ideal itinerary, get ready to drive in Corsica, plan your accommodations, pack and have a fantastic trip! Here is a map to help you understand where Corsica island is located in the Mediterranean Sea, South West of France. You can also get a better understand of where the main towns and roads are. Detailed maps designed to help planning are available in the eBooks. 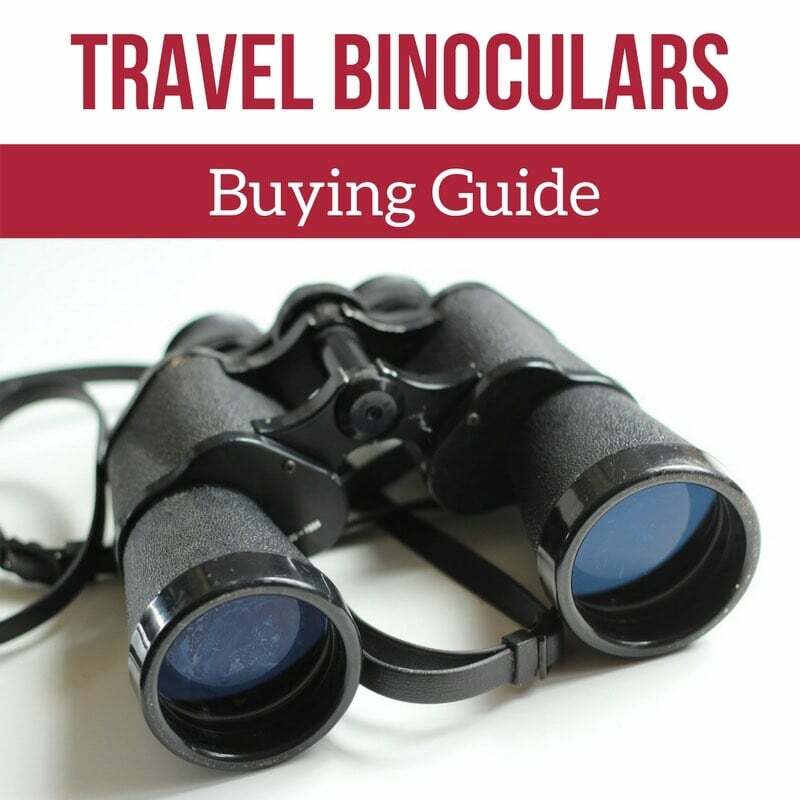 Below is your North Corsica Travel guide with some of the best places to see in the region - stunning wild beaches, a desert, a Citadel, the villages of La Balagne... and the Unesco Reserve around the red calanques of Piana and the Scandola peninsula. Unmissable when visiting Corsica! At the North end of Corsica is the magnificent Cap Corse. It is a unique destination with charming villages, beaches with gold or black sand and mountains plunging into the sea. It offers some of the most breathtaking views on the island. 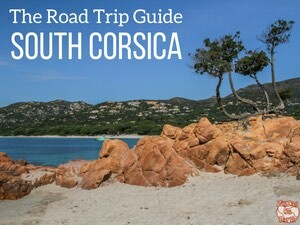 And now we head to South Corsica famous for its paradise-like beaches such as Rondinara or Palombaggia. 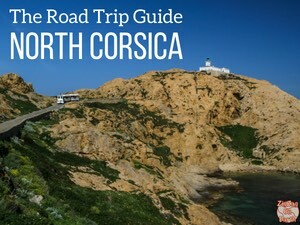 But you can also discover great mountain roads, gorges and villages for a more varied holiday in Corsica. Don't miss the famous town of Bonifacio built at the edge of white cliffs. Quite impressing! The center of Corsica is mountainous all the way to 2,706 m (8,878 ft). It is a world of magnificent gorges and a hiker paradise. Its main town Corte has a long history and and one of the most breathtaking view in Corsica.